- Oil equipment provides more heat per BTU than other heating sources, but an on-site storage tank is required and oil must be delivered. 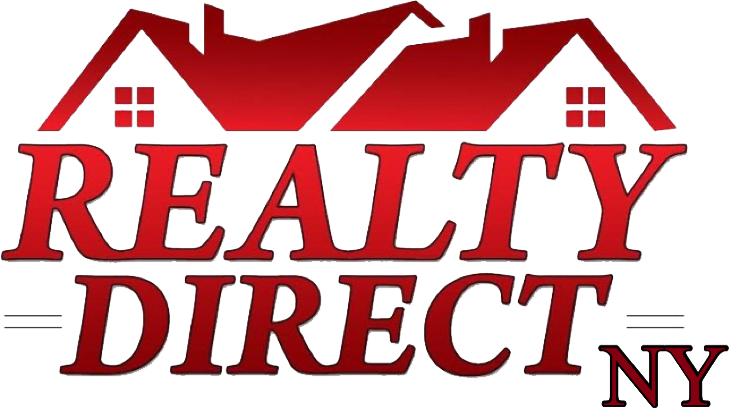 - Oil furnaces are regularly and easily serviced by the delivery company (a service contract is required), but maintenance is more extensive due to dirt and soot buildup—chimneys must be cleaned and the oil filters changed frequently. 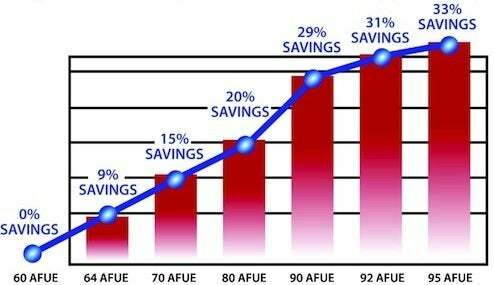 - Oil furnaces cost less than gas furnaces, but efficiency is lower and fuel prices are higher than with gas systems. 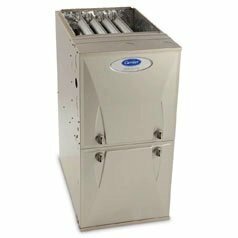 - Natural gas furnaces have higher heating efficiency and their fuel costs less, but your home must be in an area where a gas supply is available. 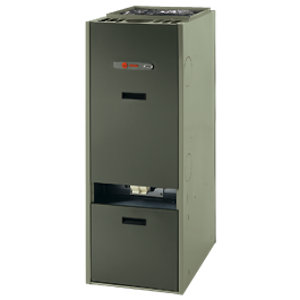 - Furnaces require very little maintenance (no service contract needed), but gas provides less heat per BTU than oil. - Furnaces are quieter and cleaner, but they cost more than oil furnaces.